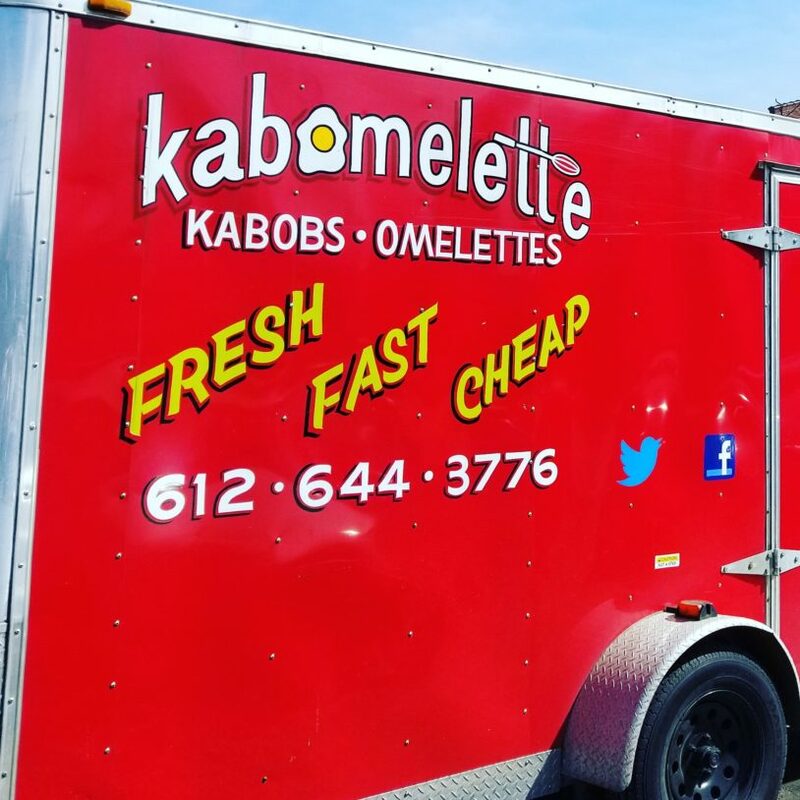 Omelette + Kabob = Kabomelette. Fast, fresh, affordable street food. Check out the little red kitchen!